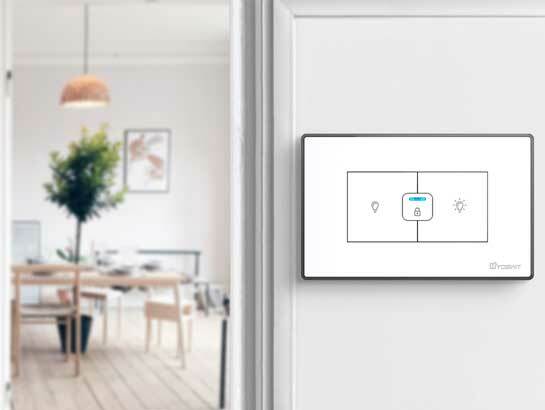 Differ from the similar products on the market, our Yoswit Smart Dimmer Switch is the only product on the market that could work with both with (2-Wire) or without neutral wire (3-Wire), meaning that it does not require any rewiring or redecoration. Cause our product is compatible with traditional wiring, the installation process is very easy and simple. 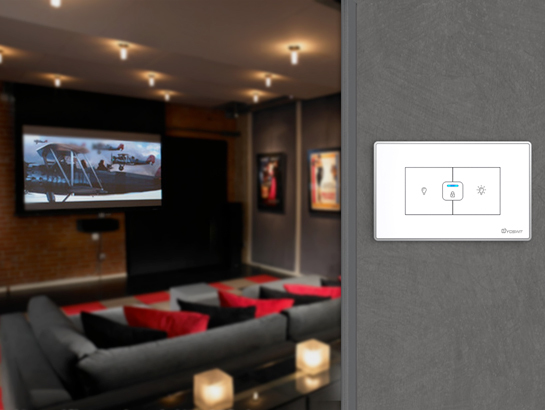 Simply replace your traditional wall switch with our Smart Dimmer Switch, then your smart home is all set. 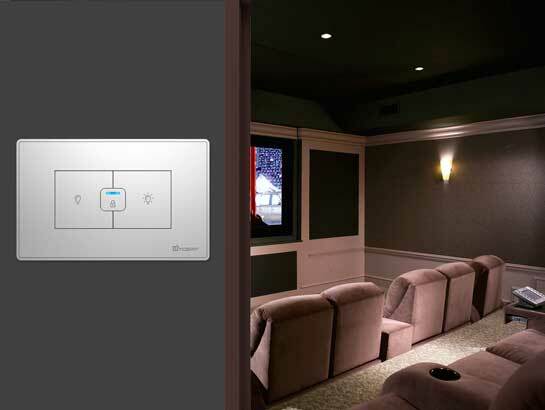 Our Smart Dimmer Switch support both TRIAC and 0/1-10V dimming in one switch. 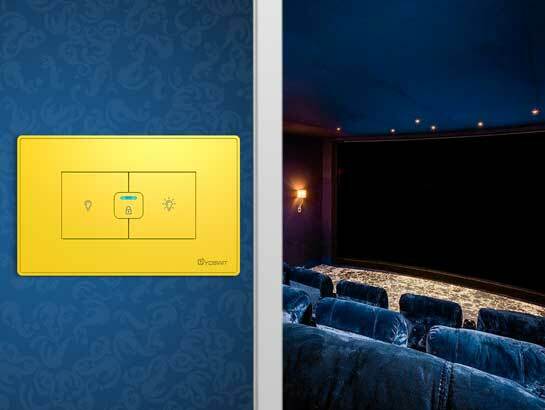 Just simply change the wiring and select the dimming type through our App, then it can fit different dimming solution. 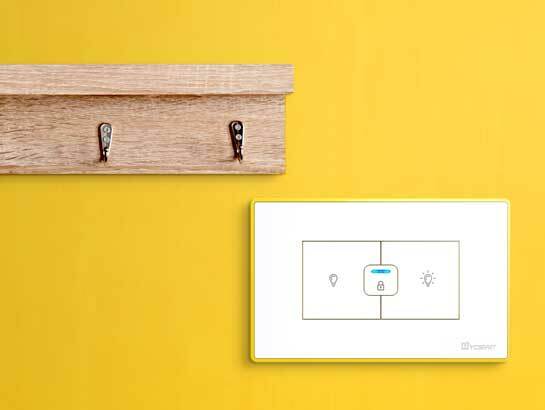 Features with dimmable driver, our Yoswit Smart Dimmer Switch does not require to match with specific lighting driver, simply replacing your traditional dimmer switch with Smart Dimmer Switch, then it is done. Our product allows you to customize brightness increment on our app. 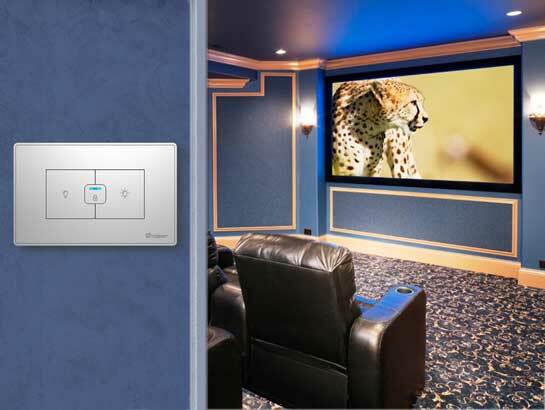 Enjoy full-range dimming, smooth start-up and the benefit of energy-savings when you create the perfect ambiance for any occasion. 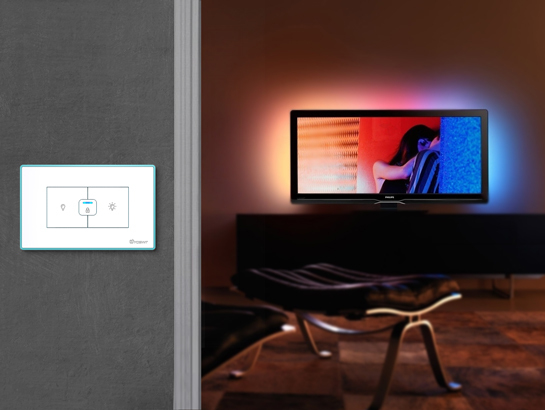 Yoswit will automatically memorize the dimming level when you switch off the light and dim back to the same brightness when you switch on next time. Two control mode is available on our product. Not only you can short press to dim in increments, but also you can press and hold to control the brightness quickly. 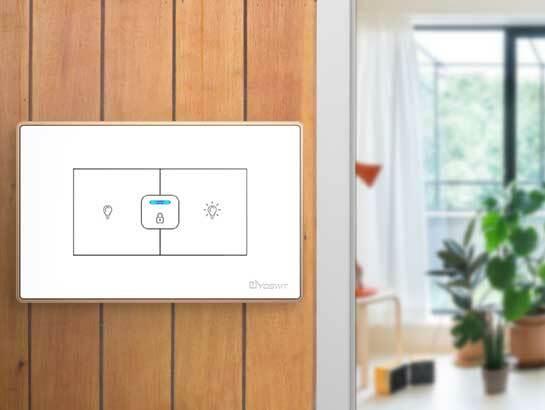 With our unique smooth on and off feature, the lights will gently dim down when you turn off the light and dim up when you turn it on. Prevent sudden lights which may harm your eyes. Ensure the light indicator is on and test your dimmer switch by tapping 2 to 3 times. Your lights will be set brighter or dimmer.